The first trailer for White Boy Rick, filmed in Cleveland and Detroit last year, is finally here. The film tells the real life story of drug kingpin-turned-informant Richard Wershe Jr., who went to prison for almost 30 years for a nonviolent drug crime committed when he was a juvenile in 1988. 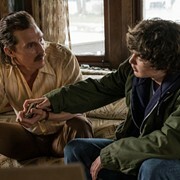 In the movie, Matthew McConaughey plays Wershe's dad. Jennifer Jason Leigh, and Bruce Dern also star. 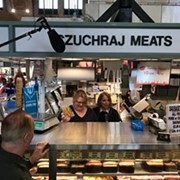 While it's not always easy to tell in the trailer which locales are Cleveland standing in for Detroit and which are actually Detroit, we implore you to try. The film officially hits theaters starting Sept. 14, after some setbacks. 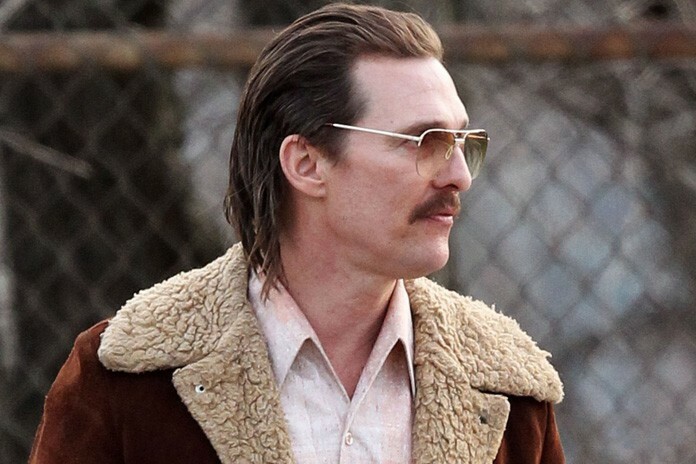 McConaughey made headlines last year while filming in the Land as he was spotted out and about, including at Mahall's and a Cleveland Indians game.